I'm finally getting to the point where some of my poor old Land Rover is getting put back together!!! My question is---is there a chart or illustration online showing what type of rivet goes where? 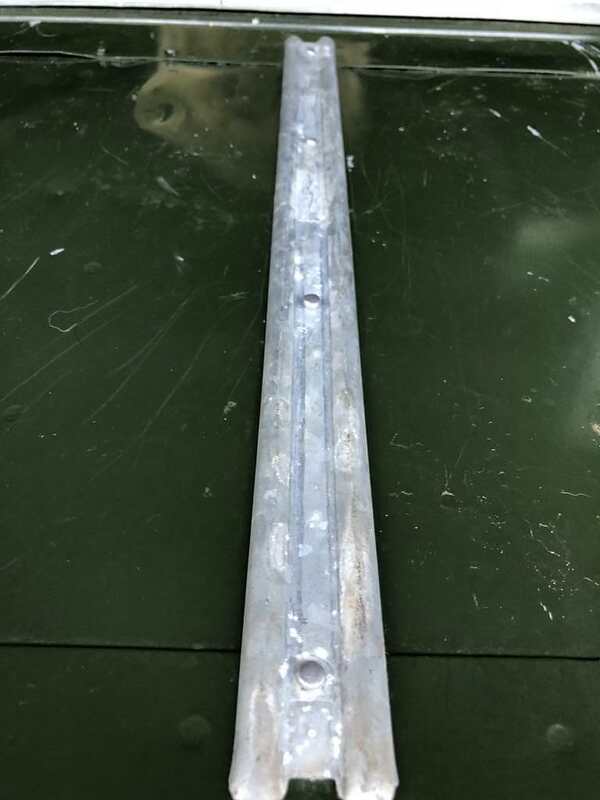 Some of them are pretty easy- where you cant reach the backside of the part, its gotta get a pop rivet, but some are not so obvious! 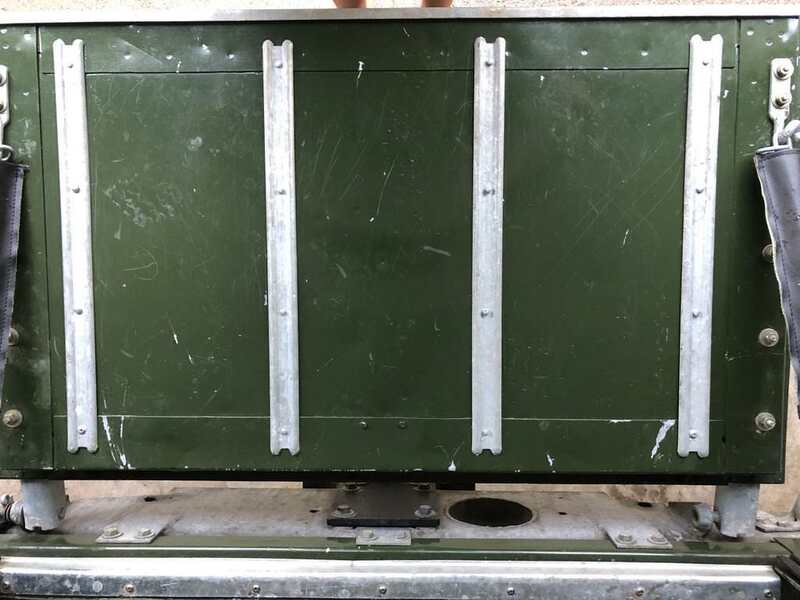 For example: the line of rivets just below the galvanized top strip (which is pop riveted on...) just under the raised outline of the tailgate on the flat tailgate panel right where those little doo-hickeys that the canvas top rope loops through . are they pop rivets or round headed aluminum types? What about the rub strips on the tailgate when you put it down to sit on it- are they riveted (what kind?) or are they bolted on? Anyone have any detailed pictures? Anybody have a Series 2A Land rover with a tail gate? 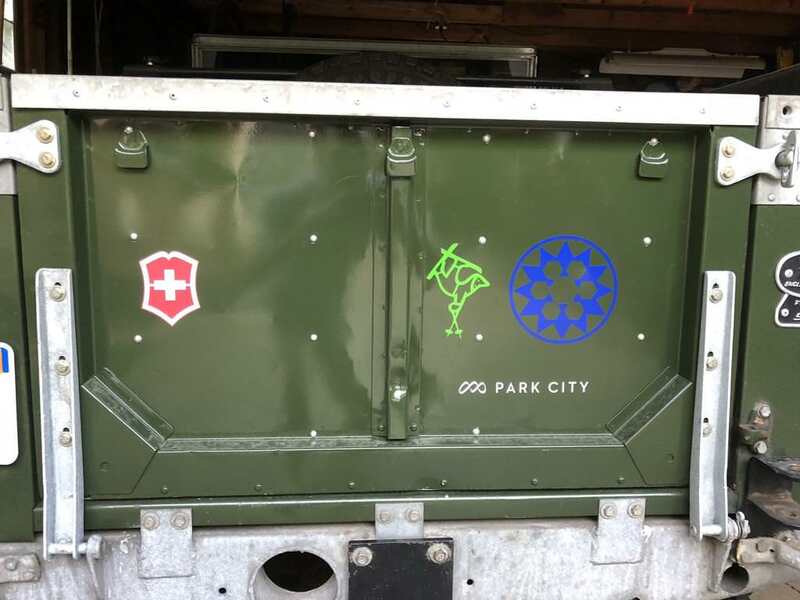 I have a tailgate and took some pictures for you. 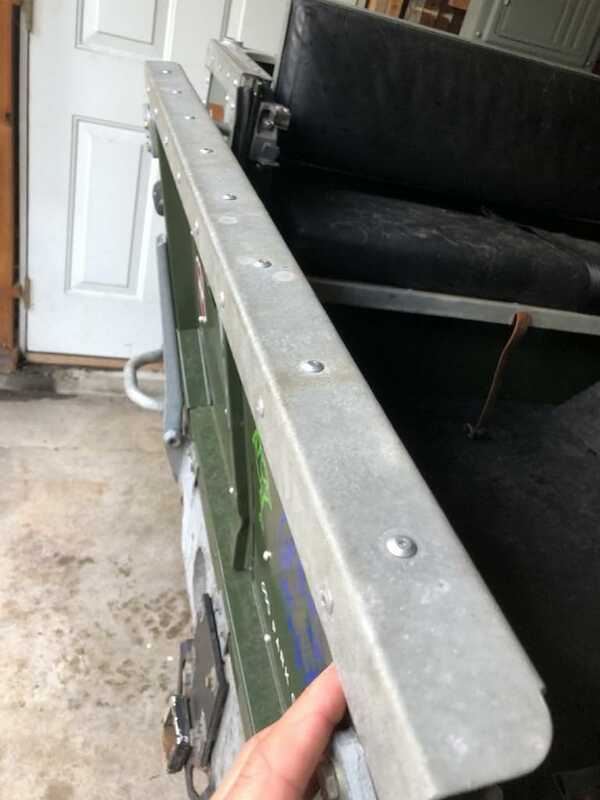 If I follow your description correctly, the rivets just below the top rail of the tailgate are hammered, because they go all the way through and are in fact the top rivets holding the inside rub strips on. YAY! that is exactly the pictures I needed! Thank You so much! It was my pleasure. Good luck riveting.